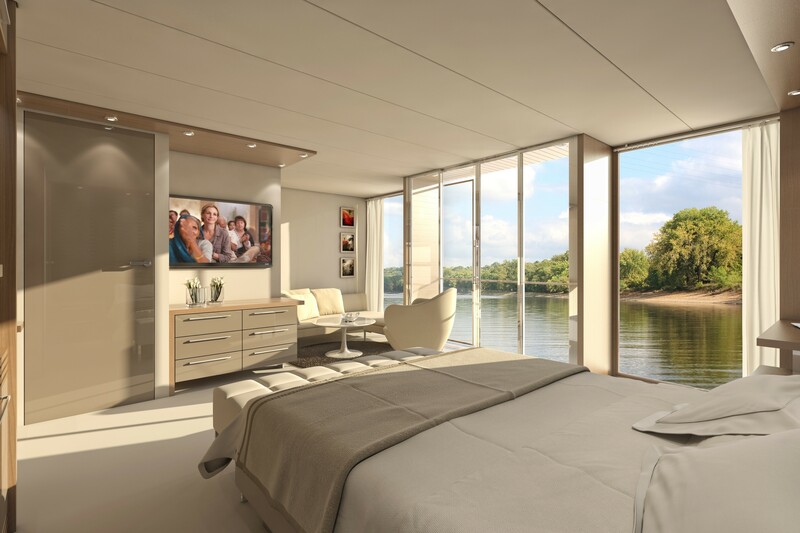 Amras Cruises may be a new name in North America, but we are not new to river cruising. Sailing exclusively aboard the award-winning Amadeus Fleet, Amadeus pioneered cruising on Europe’s rivers over thirty years ago. Today, Amras Cruises is honored to offer our premier collection of river cruises designed exclusively for English-speaking travelers. Aboard the Amadeus fleet of modern vessels, we are proud to deliver an award-winning mix of good living and grand exploration that Europeans have been enjoying for generations. Our ships lead the pack in casual luxury and top-notch service with on-board concierges, gourmet regional cuisine, innovative itineraries and the most unforgettable and in-depth destination experience you’ll get on any river cruise. 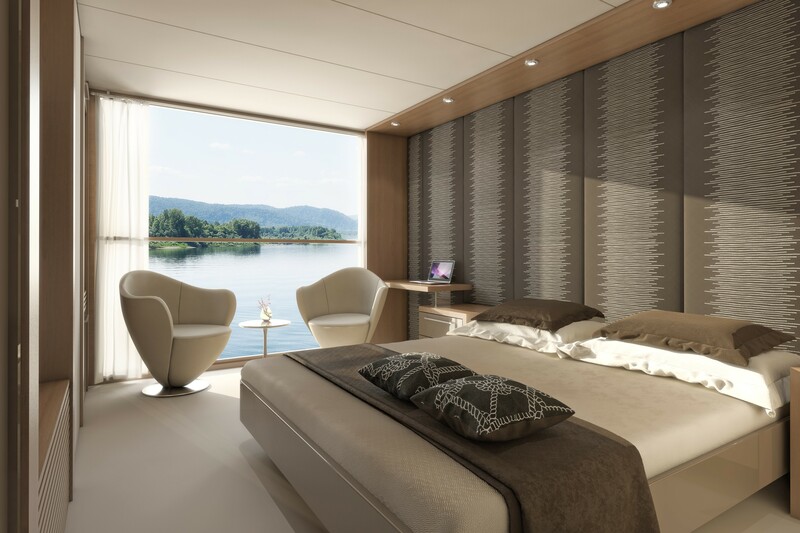 What’s more, with the launch of the Amadeus Silver III, you can now offer your clients the chance to vacation aboard a brand new, luxury river ship. Amras Cruises is very excited to announce our newest addition to the Amadeus Silver Series with the April 2016 debut of the magnificent MS Amadeus Silver III. The new Silver III isn’t just any river vessel, it has been designed and built by the pioneers in European river cruising. 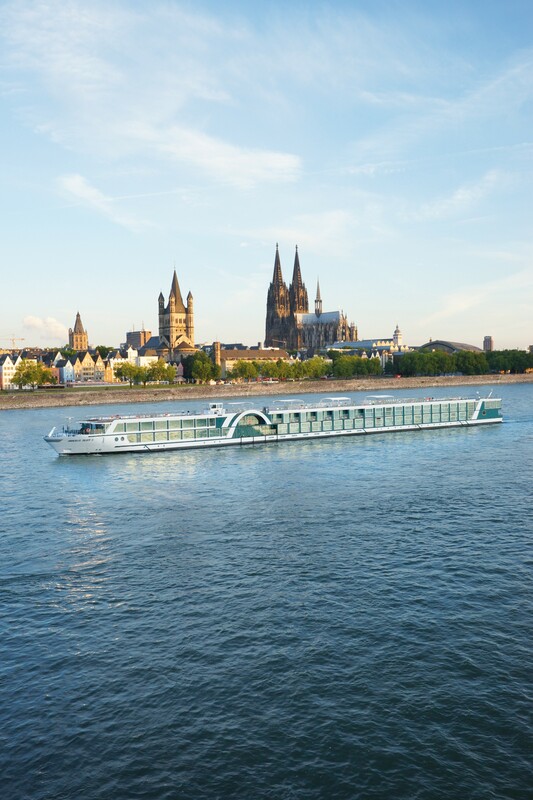 This new beauty is a sister ship to the award-winning MS Amadeus Silver, named “2013 River Boat of the Year” by Kreuzfahrt Guide, Germany’s admired guide book for cruise travelers and the MS Amadeus Silver II which was launched in 2015. Built on an already very successful model of the MS Amadeus Silver Series, the cabin designs are a new and forward-thinking portion of the company’s focus and include larger staterooms, with a majority of cabins having innovative panorama windows that lower at the touch of a button, walk-in wardrobes and efficiently-designed bathrooms including a separate shower. The 12 large suites boast 284 square feet of living space with a walk-out external balcony and cozy reading corner. 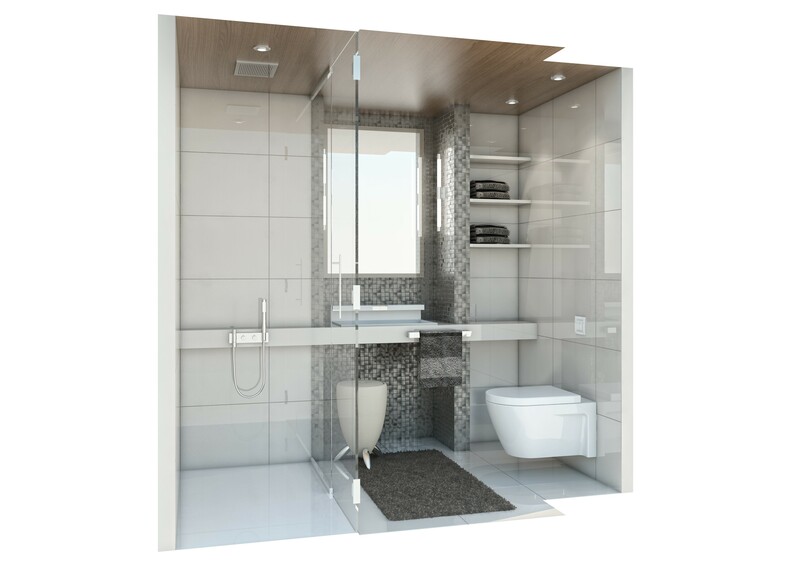 For those guests wanting even more space or traveling with family and friends, you can book connecting cabins with adjoining doors on the Haydn Deck. The Amadeus Silver III also includes Amadeus classic features such as the European-style Cafe Vienna, the glass-shielded River Terrace, which is outdoor, and the same well-designed open spaces that voyagers love about her sister ships. It is destined for service on some of our most popular European itineraries. Travelers on the new vessel will be able to enjoy tulip cruises in Holland and Belgium as well as Rhine cruises from Amsterdam to Basel. Amras Cruises and the Amadeus fleet of ships are dedicated to sustainability. During our travels along Europe’s finest waterways we enjoy the beautiful natural scenery that surrounds us and provides a habitat for countless animal and plant species. To ensure it stays that way, we are committed for the long-term preservation of resources and the protection of our environment. 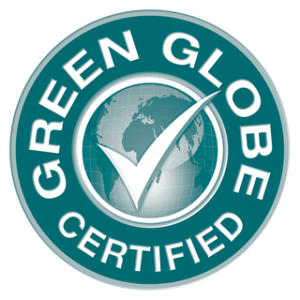 We are very proud that Amras Cruises Worldwide, is the solitary river cruise provider in Europe that has been awarded a Green Globe Certification for the execution of proven energy and water saving actions onboard and overall sustainable business operations and management practices. In cooperation with the Environmental Protection Agency Atmosfair, we also offer our travelers the opportunity to provide a small donation during their stay to offset the CO2 emissions during the cruise, so we can continue to enjoy the beautiful river landscapes for years to come. All aboard! We expect berths on the incomparable Amadeus Silver III to sell out swiftly, so think about making your reservation now. Visit amrascruises.com for more details and don’t forget your 15% agent commission for clients you book through Amras Cruises.